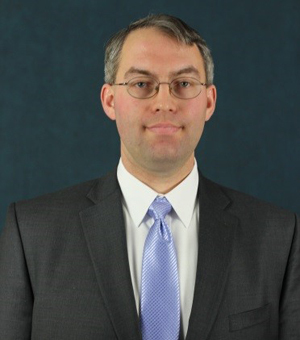 Carl Malmstrom is an associate at Wolf Haldenstein. Mr. Malmstrom has experience in antitrust law and has litigated federal class action antitrust actions on behalf of consumers. He is a member of the Firm’s Business Practice and Consumer Practice litigation group with an emphasis on antitrust law, unfair and deceptive practices and product defects. Mr. Malmstrom joined Wolf Haldenstein in 2008. Prior to joining Wolf Haldenstein, Mr. Malmstrom served as a law clerk in the City of Chicago Law Department Municipal Prosecutions Division. Investigates, initiates, and prosecutes complex antitrust class actions throughout the United States. Represented consumers in successful antitrust litigation matters. Provides advice and counsel in the national antitrust suit filed against Keurig Green Mountain for monopolization and price fixing of K-Cups. Provides advice and counsel in the national antitrust suit filed against canned seafood manufactures for collusion and price-fixing in the canned seafood industry. Such companies include Bumble Bee, Starkist, and Chicken of the Sea. Mr. Malmstrom was recognized as an Illinois Rising Star by Super Lawyers in 2016 and 2017.